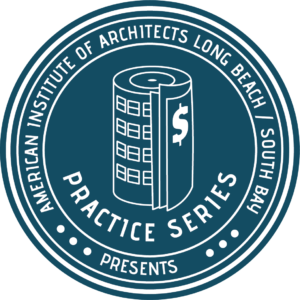 This program provides a panel of three legal experts that will focus on the key business concerns every architect should know when starting their own firm. 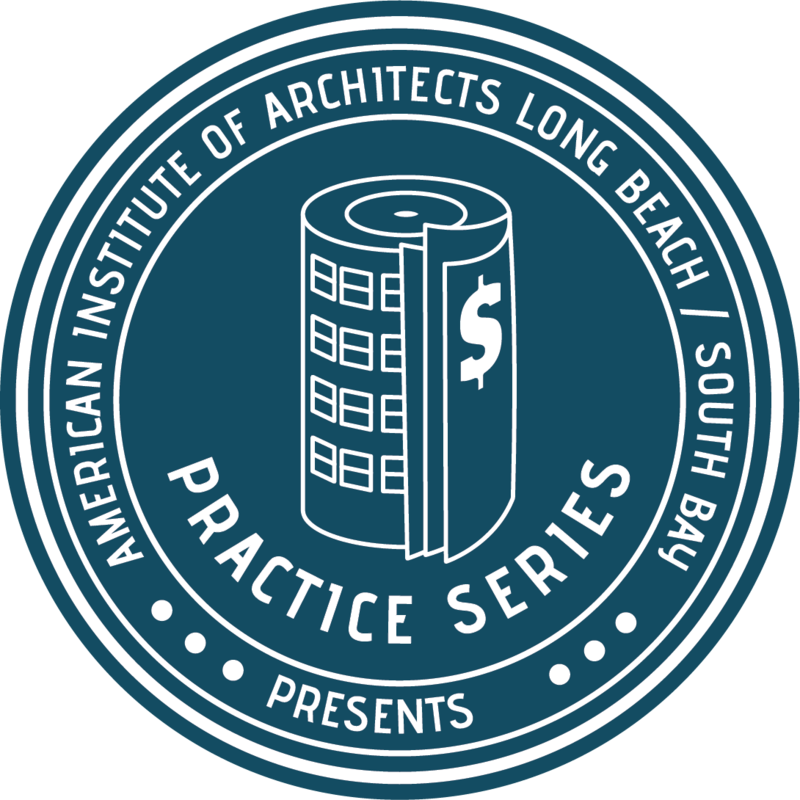 Information learned during this presentation will help design professionals identify potential legal issues before they wreak havoc. Participants will learn about the different types of indemnity and how to determine which to use in their service contract. Participants will learn about the risks and responsibilities with stamping and signing drawings. Participants will learn about legal retainers, what is typically written in a retainer, and when is a retainer necessary. Participants will learn about business insurance, what is usually covered and what is not, and expected expenses for business insurance.